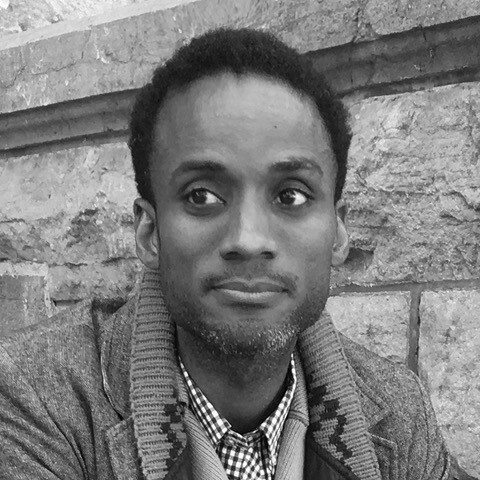 Sekou Cooke is an architectural practitioner and educator based in Syracuse, New York. He is currently Assistant Professor at Syracuse University’s School of Architecture where he teaches design studios and seminars that value breadth of exploration over formulaic production. Through his professional practice, sekou cooke STUDIO, he brings thoughtful processes and rigorous experimentation to a vast array of project types from commercial and residential works in New York, New Jersey, and North Carolina, to mixed-use projects and tenant improvements in California, to speculative developments in Liberia and his native Jamaica. Through his research, practice, and other academic endeavors, Sekou hopes to leave an equally lasting impact on ivory towers and underserved communities. Sekou holds a BArch from Cornell University and an MArch from Harvard University, and is licensed to practice architecture in New York and California.